An Area with Lots of Good Restaurants and Hotels in Walking Distance? I have been curious about the pupusas at La Santaneca ever since I walked by it after eating at Mr Pollo a few months ago. So I assume you like it? What do you like there? Good luck. The one area I’d suggest that you look into in depth is how to build the supply side. All the popular services, e.g. Quora, Yelp, spent a large and conscious effort in building the supply side in order to get to critical mass. 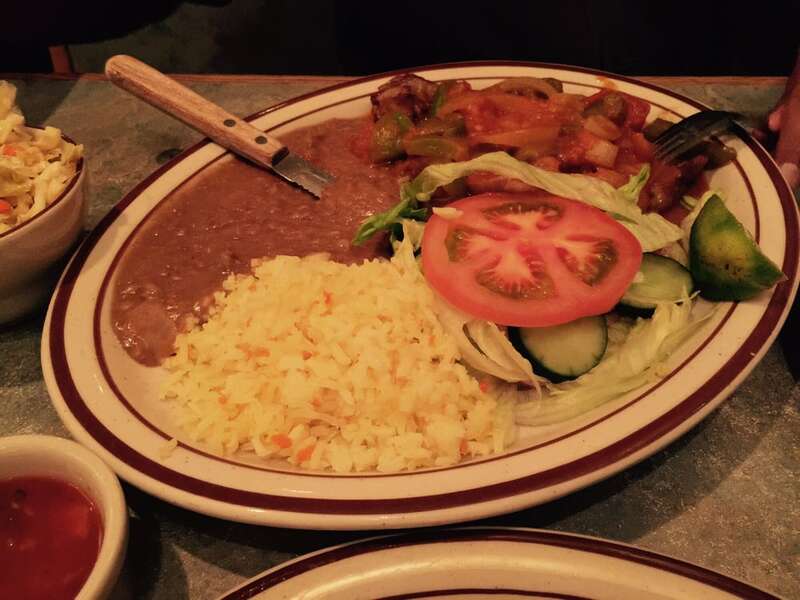 I’d agree with @mariacarmen about the abundance of eats around Mission. I don’t know if there are many hotels around there, however. B&B? Oh very cool. Thanks! The food looks yummy. You may also be interested that there is a new family pupusa place at 16/Valencia- Panchitas Pupuseria. thanks, yes, i’m planning on reviewing it soon! Ok, a thought about reviewers like me being paid. I did a short gig for the SJ Metro as a reviewer. They paid me $100 an article. I lost money on the deal, because the food cost about that much. Looking back at what I wrote, I thought the quality of the actual content was high, the quality of the writing was middling at best and embarrassing at points. Eventually my boss got fired, and I never knew why. I said yes - and slaved away for 6 months - because I thought I would have fun, that I would become part of a writing community, that I could learn a bit about writing. I’ve written a couple of small peices as a music reviewer, my blog posts in the tech industry are well regarded, so it’s something I take pride in improving my craft. Instead I was slogging, alone, doing my writing and eating and not really having the fun I expected. If my manager guy had called together his writers, or if we had simply had lunch together once a month, if we worked together on editing, if we ate together and talked about the food and ideas, the articles would have been better and I would have had more fun. I tried pushing it from my side, sending him review pieces, and he threw them back with a “just make it better”. I tried engaging him with some thoughts on what he had written, in the spirit of colleagues, and he took it as me being uppity. So it didn’t work out. Yelp tries to create community, with their “elite” program, but I’ve never met another “elite” writer and I don’t have the highest level of respect for a majority of the Yelp people. I do shy away from my yelp elite invites - I have the vision of boozed up 20 somethings. Thus, let me propose to you that community is more important than money, but both money and community works great. Sharing the money makes it feel like a community, too, we’re in the same boat. Maybe even using the money to have a group dinner — ? Almost certainly the internet experience should have forums for the contributors that are separate and special compared to the external. Maybe there is even a github / google docs like collab writing interface where the reviewers can comment on each other’s pieces? I love the back and forth here. Yelp, spent a large and conscious effort in building the supply side in order to get to critical mass. 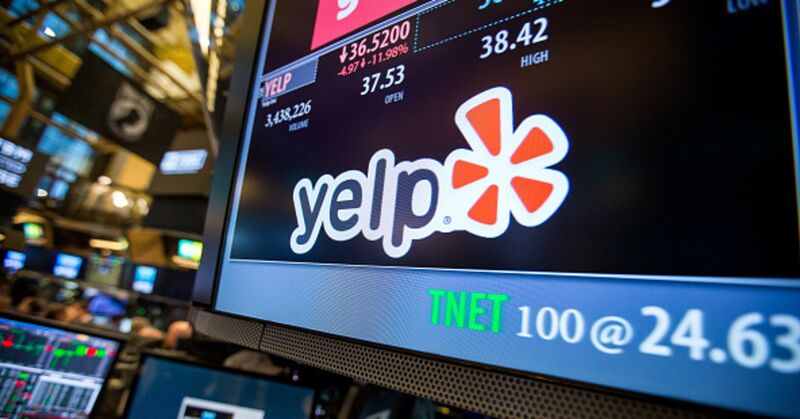 Friday's plunge sends Yelp to a 52-week low and makes for the stock's worst day of trading since going public in 2012. Thanks for the thought! It matches mine: The community in the proposed app is a food experience sharing online club, where every registered user is a member of the club who has the two searching tools mentioned early available to get collective experiences of others on a restaurant, and a social milieu available to interact with your contacts’ food experiences. A member if listing favorite restos or providing the Dutch treat dining service becomes a guide and shares the earning of the app. The collaborative writing is a good idea too. I’ll definitely want to create the interface to facilitate the reviewing if it comes to a possible later on. Krispy Krunchy Chicken at the Gas & Shop gas station, 599 S. Van Ness Ave.
there is a new family pupusa place at 16/Valencia- Panchitas Pupuseria. Thanks to Maria and sck for the recs in the Mission District! Who else wanna add your own favorites in the district? i just walked by it like 2 days ago, didn’t seem to be closed, though i didn’t really look closely… hoping not! it is such a popular place. I think the one in Bernal Heights is. Wow~~ great work! Thanks a lot! Time to work hard on getting the test ready. Hope the proposed app (free walking distance restaurant search) can bring more customers to those brilliant eateries. Maria, the test is ready now. But before putting it on Google Search ads, I would like you review it first. Please look into the message I just sent to you. Thank in advance! I’ve just put the test on Google Ads, targeted only in Mission District. It takes about 5 days for Google’s machine learning to establish the ad. So I’ll report then on any finding about the free walking distance restaurant search tool discussed above. Meanwhile if you happen to be in the district, please give it a try on your smartphone: https://www.fishfly.club/w2/. @mariacarmen, @Intomeat, Have you tried the link? Can you tell your experience and what restaurants you got? Other HOs here may want to say something on it.